Advance medical directives including living wills and health care proxy/agent/power of attorney (who a person wants to make health care decisions for them in case they are incapacitated), are important legal documents recognized (in differing degrees) in all 50 states. At least in theory, having an advance medical directive helps patients have more say in how they die—whether, like the emergency department physician Boris Veysman they want “Shock me, tube me, line me” (Health Affairs, Feb 2010, vol 29(2): 324-326), or like other people they do not want medical procedures that artificially prolong the dying process. And designating a health care proxy—again in theory—helps to avoid unnecessary confusion in health care communication, especially in emergency situations. I applaud the work of Nathan Kottkamp and others like him to bring greater awareness to the general public about end of life decision making. But as I am currently experiencing, the health care system is not cooperating with sane implementation of the Advance Medical Directives. 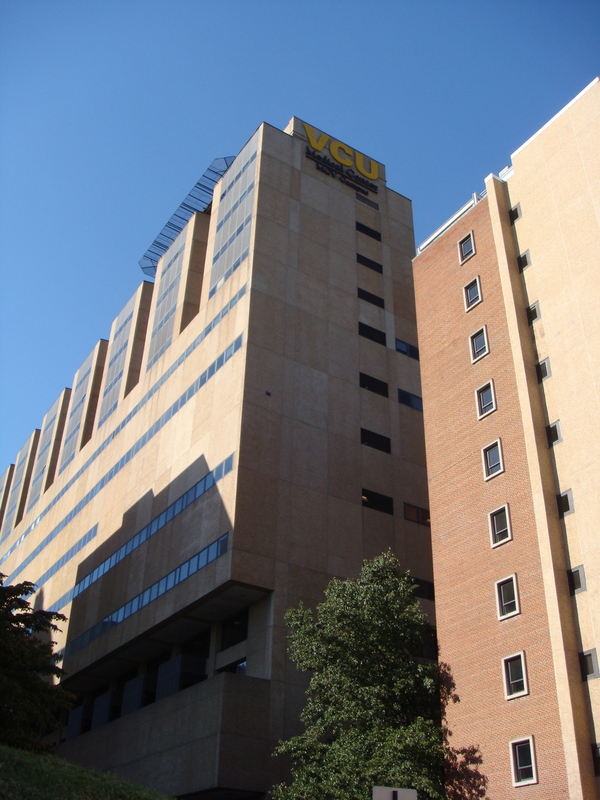 Five blocks northeast of Nathan Kottkamp’s law office in Richmond, Virginia is the main hospital of the Virginia Commonwealth University (VCU) health System. My elderly father is now a patient there, after experiencing confusion and shortness of breath at home (from congestive heart failure) and calling the ambulance to take him to see his cardiologist at VCU. Less than two years ago I was with my father in the VCU hospital admission’s office when he was being admitted for possible cardiac surgery. My father had the original copy of his Virginia Advance Medical Directive/Living Will/Appointment of Health Care Agent. My father and I had gone over specific medical procedures—such as resuscitation, mechanical ventilation, and ‘tube’ feeding—with his wonderfully patient and competent primary care physician (who praised my father for having this important conversation and for doing his Living Will). My father came to VCU hospital fully prepared. His Medical Directive five page document was witnessed/signed by two of the VCU Health Systems hospital admission’s office officials. They made photocopies to give to me and promised the legal document was now part of my father’s hospital medical record. My father named me as his health care agent. Imagine my surprise yesterday when I was notified by my father’s neighbor that my father had been whisked away to VCU emergency department. But I was even more surprised when I called/talked with a clerk at the VCU ED and was told that to protect patient privacy the nurses/medical staff couldn’t tell me anything about my father—that she wasn’t even supposed to tell me if he was there or not. It did no good when I informed her I was his health care proxy—she said they had no proof of that. He was admitted to the cardiac floor and I was finally able to talk with his nurse (using a special secret HIPAA/patient privacy code—really? The lawyers interpreting HIPAA for hospitals are getting quite creative). She informed me that they had no record of my father’s Medical Directive so he was “full code.” When I told her I had a photocopy of the Medical Directive in front of me and that it was signed by their hospital admission’s department personnel she said, “That doesn’t matter. 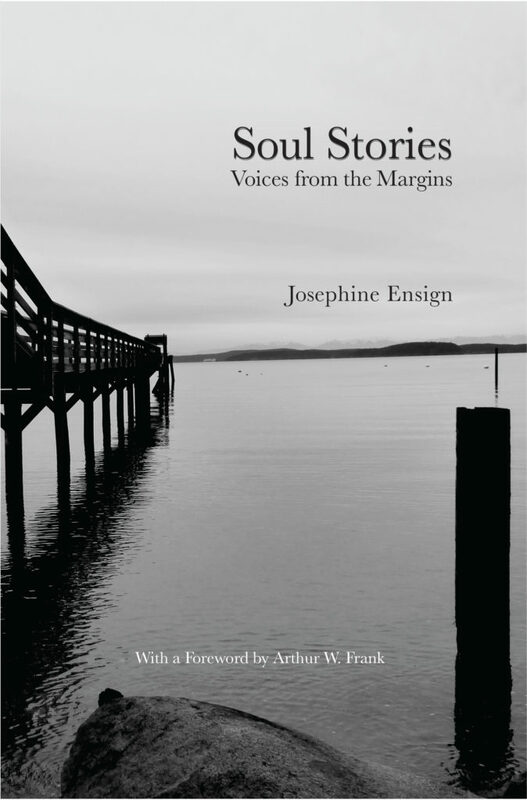 We get rid of all of that in the medical record and start all over again.” She said that my father should have brought a copy of his Medical Directive to the hospital with him—it was his fault he didn’t have it. I kept expecting her to exclaim “April Fools!” but she didn’t. So, on April Fools’ Day, I’d like to amend Ben Franklin’s aphorism to proclaim: In this world there is nothing certain except death and taxes and the fact that our US health care system is one crazy-making system…..
(If you haven’t seen/read Atul Gawande’s terrific New Yorker Essay 8-2-10 on end of life decision making ,“Letting Go, What Should Medicine Do When It Can’t Save Your Life?” I highly recommend it. Also see the recent NYT Op-ed piece 3-30-12 “Taking Responsibility for Death” by Susan Jacoby). Posted on April 1, 2012 April 1, 2012 by josephineensignPosted in UncategorizedTagged Advance health care directive, Emergency department, Health care, Health care proxy, Medicine, United States, Virginia, Virginia Commonwealth University. Hey Professor Ensign. This is David Slyter, I was a student of yours in the Spring of last year. I’m now living in Ashland Ohio where my partner got a tenure track job in the English department at Ashland University. I’m working as a nurse in the emergency department of a level 2 trauma center nearby. I’m deeply sorry for the experience you’ve had with your father. I’m still grappling with the attitudes of my colleagues that seem so different than what I experienced in my 4 years as an aid at Harborview Medical Center. I moved a lot when I was young, but this is the first time I’ve lived somewhere other than the PNW as an adult. I don’t know if the region is to blame, if the ED is to blame, or if things just changed when I became a nurse. I regularly try to keep family informed and invite them into pt’s rooms, and am warned that I’m risking lawsuit or am just making things difficult for myself. The ED is a really busy place and I’d be lying if I said I wasn’t struggling to keep up. There are definitely times when I am exasperated and wish that the social web that the pt had (family, friends, work, money, pets, etc) would just not exist while they were under my care. However, I feel as though I’m usually doing better by the pt when I take time to address these concerns. That, and I’m lucky enough to have a support system where if I lose my job because I’m “not able to keep up with the demands of the ED” I will have the ability to take time to look for a new job. I just know I’m going to loose it with one of these Dr’s one day with their constant “pt is the enemy” attitudes. Anyways, again I’m sorry to hear about your frustrating experience. The staff you spoke with were wrong, but they’re also in an environment that leads them to take those incorrect actions. I honestly don’t know what to do, because you seemed to have taken all the correct steps and still your father’s wishes were passed over. I hope you are able to set things straight without too much more hassle. And I hope your father’s situation is going in a direction you are comfortable with.